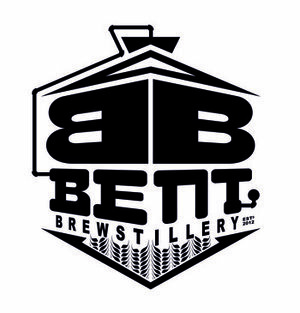 Bent Brewstillery is the first Brewery & Distillery Fusion in the state of Minnesota. Our mission is: to bring great adult beverages to the public, to bring a more diverse offering to those tired of the same old thing, and to help fuel the Craft movement so that adult beverages can truly be appreciated as a flavorful drink not just a mind-numbing anesthetic. 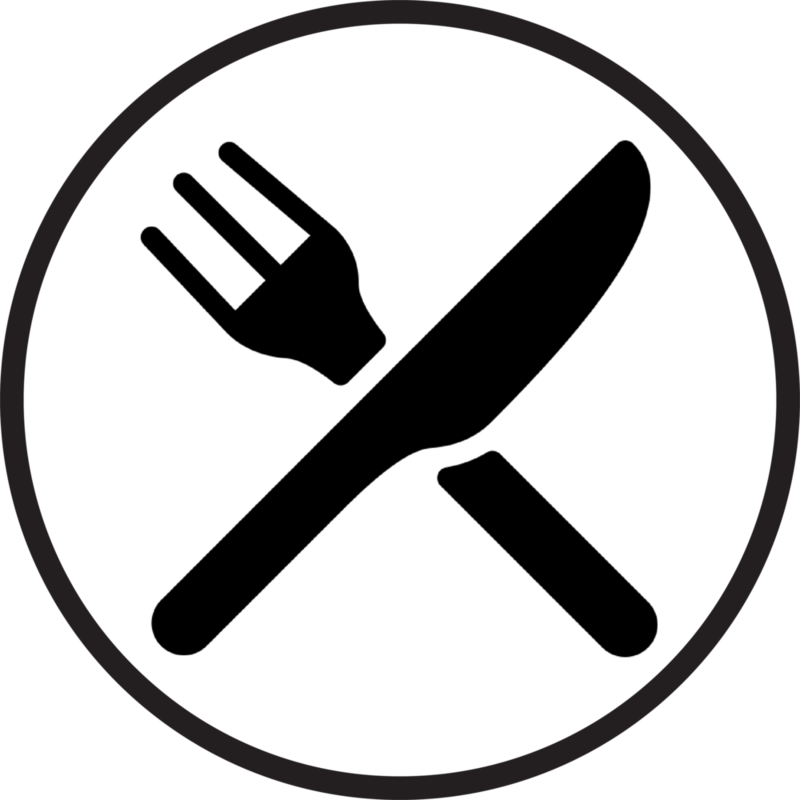 The overriding idea is to make tasty brews and powerful booze with clever names and flavors while rebelling against rigid style guidelines, along with having fun and making the experience entertaining for everyone involved.